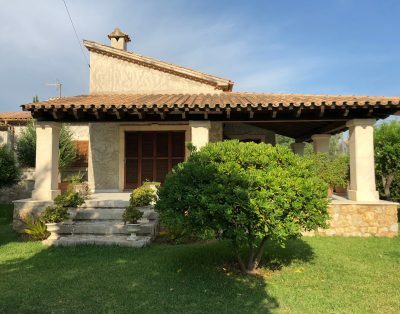 The rental contract is sealed by confirmation of the reservation by MALLORVILLAS, which is the commercial name for Mallorca North Villa Services, S.L. The accorded rental fee includes all kind of additional costs, preparation of sheets, towels, table linen, etc. as well as every other day cleaning except on Sundays. The rental fee has to be paid to MALLORVILLAS at completion of the contract. 30% of the total price has to be paid as a deposit and the rest at latest on the arrival day. Cancelling of a reservation by the client has do be done in written form. In case of withdrawal from the contract up to 55 days before arrival, the deposit will be kept. Should a substitute reservation be possible, the deposit will be paid back discounting an amount which results from costs the company had for the booking.In case of withdrawal from the contract between 55 to 0 days before arrival, we charge 100% of the total rental fee. The client is legally liable for damages in the house caused by him, his family, his pets or his visitors. With the signature of the booking confirmation the client accepts the bookingconditions as binding for him.